I'm trying something new this week - taking my layout pictures with Instagram. 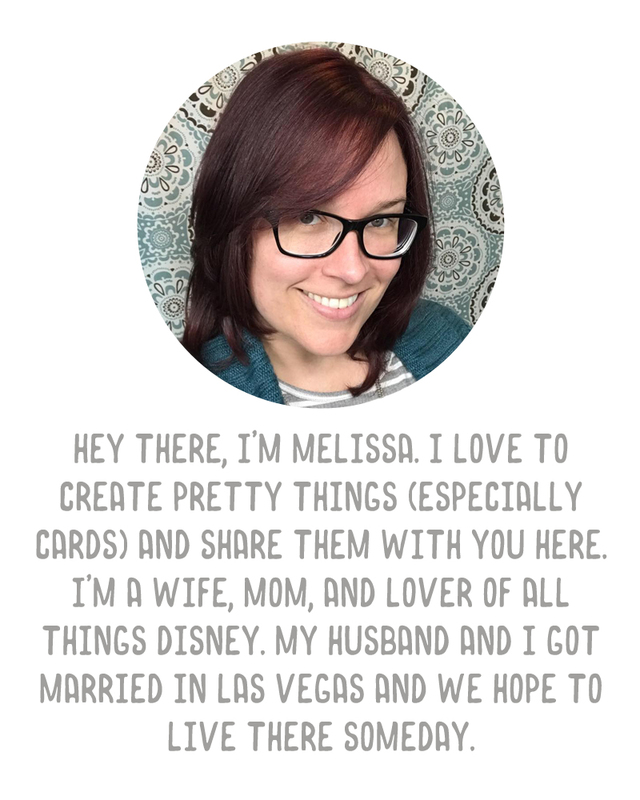 I was checking out everyone's layouts from The Mom Creative's Project Life Tuesday link party, and came across eek! 's posts, where she uses Instagram. 1) I love Instagram, and I am totally not ashamed of that :) and 2) I spend way too much time photographing my layouts each week with my DSLR, uploading them to my computer, cropping, adding titles, and saving. So in the interest of time, I figured I'd try posting using Instagram for my photos. They're obviously not super high quality awesome pictures, but they get the job done. The majority of the photos this week were taken while we were visiting my stepmom and dad in Florida. My step grandfather passed away and while I wasn't super close with him, I am close with her, and we wanted to be there for whatever she needed. She actually told us she'd like us to come down and enjoy ourselves, so we took that trip to Busch Gardens, hung at a flea market, and went swimming. We had dinner at a German restaurant, Mr. Dunderbak's, where I got my first taste of German food. (Unbelievably delicious). 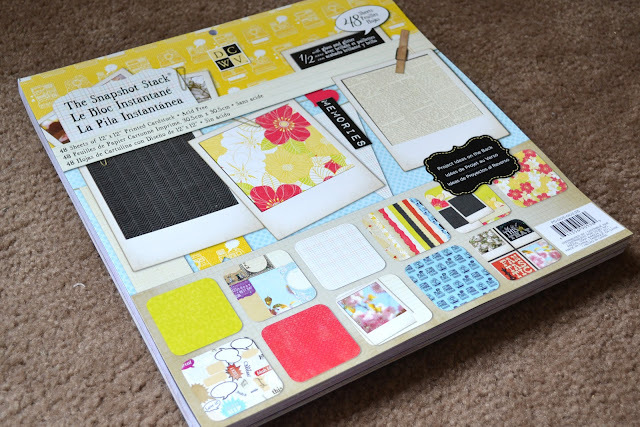 You can see my Becky Higgins scrapbook divider in here for the month of April. I'd been holding off inserting these into my album on the insistence that I was going to somehow make them more...crafty looking. But I didn't get there, and while Lindsay was over last night I saw hers and said, screw it, just get them inserted. Yikes, I didn't realize this one came out so blurry. Oops! You can see I used the Clementine edition to do this week. I had three inserts this week, because I wanted to include all of the photos from Busch Gardens. The other two were a 6x12 American Crafts protector, and a Design G protector. On the title card, I used K&Company's SMASH Calendar tape and some of the Clementine card stock cut into a pennant shape. More SMASH Calendar tape, and a photo strip made with this app. This card I embellished with some polka dots I stamped myself using Penny Black's Polka Run stamp, and a yellow Close to my Heart ink pad. The "Lucky" embellishment was cut from DCWV's The Snapshot Stack. On this one I just took a Clementine journaling card, cut a strip of Clementine paper into a pennant shape, and added a sticker on top. The two collages were made with Persnickety Print's Tiny Templates free collage templates. Week 15 started off with spending Easter in Florida, and ended with celebrating my 31st birthday. It was a bit of an up and down week, due to some work issues, but I managed to get through it and scrapbook the good stuff. The left hand side of this pic is a little over exposed. Sorry about that! I kept this week more simple. In fact, by the time I worked on this week, I was pretty much in the "just get it done!" mindset. I did use Ali Edwards' For the Love of Days journaling cards to do my journaling this week. I opened the PNG files up in PSE, and added color to the area behind the lettering, and then turned the journaling card/lettering area white. I just loved how Ali had used the files to cut journaling cards with her Silhouette, and then put patterned paper behind them. I don't have the ability to do this (no Silhouette for me, but if someone out there in blogger land feels the need to get rid of one, I'd be happy to take it off your hands, tee hee!). I compromised by doing the cards in Amber edition colors. Only a couple of scrappy things to note this week. I cut the "my birthday wish" strip from a sheet of Simple Stories Happy Day paper (a birthday gift from Shannon). The adorable hammie image was attached to one of my presents :). And the little old fashioned camera strip was again cut from The Snapshot Stack. Brad gave me an Instax Mini for my birthday. Because the film isn't cheap, I look at this as more of a scrapbooking tool than a camera. I don't plan to include more than 1 or 2 shots with it in each week (and probably not in every week, either). It's more like a fun embellishment to me. I can't afford to be buying too much film, so I'll need to be choosy. This week I included the only photo I've snapped with it so far, an extremely overexposed (whoops!) shot of the Moe's sign from my birthday lunch. I really love the Week 15 spread, I totally dig the day cards across the middle, I think it's such a cool, organized look! Another fun week! I am also loving the Smash Date tape. I actually have remembered to included what the dates of my days are and not just what week it was. I have an Intax Mini & have been cherishing the last of my films Ha. I better order more so I can snap away those pictures are so fun!